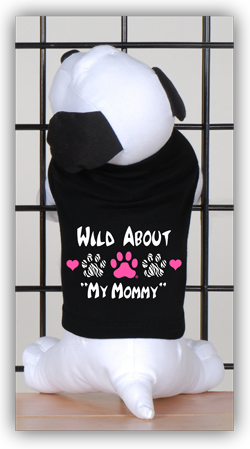 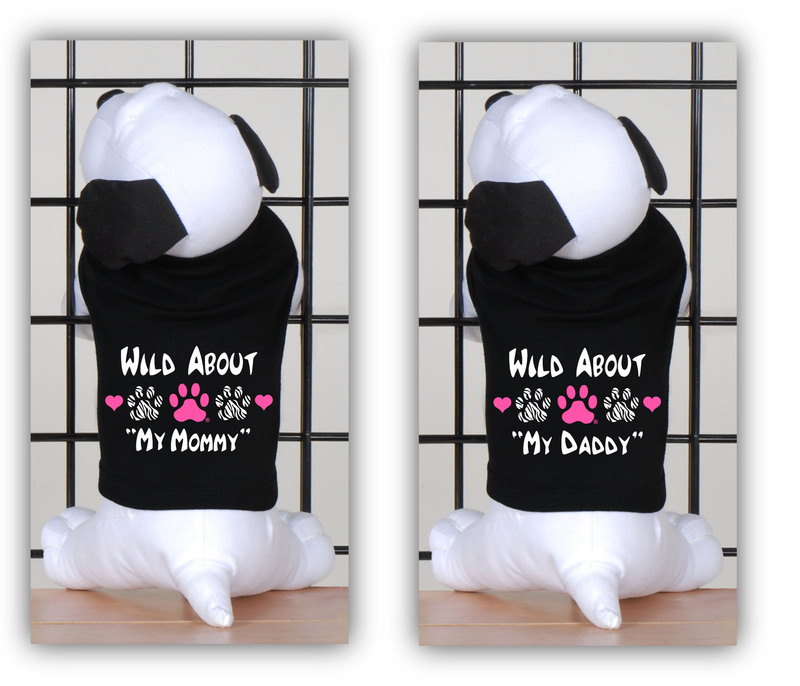 This adorable shirt will let everyone know that your “furry kid” is wild about you! 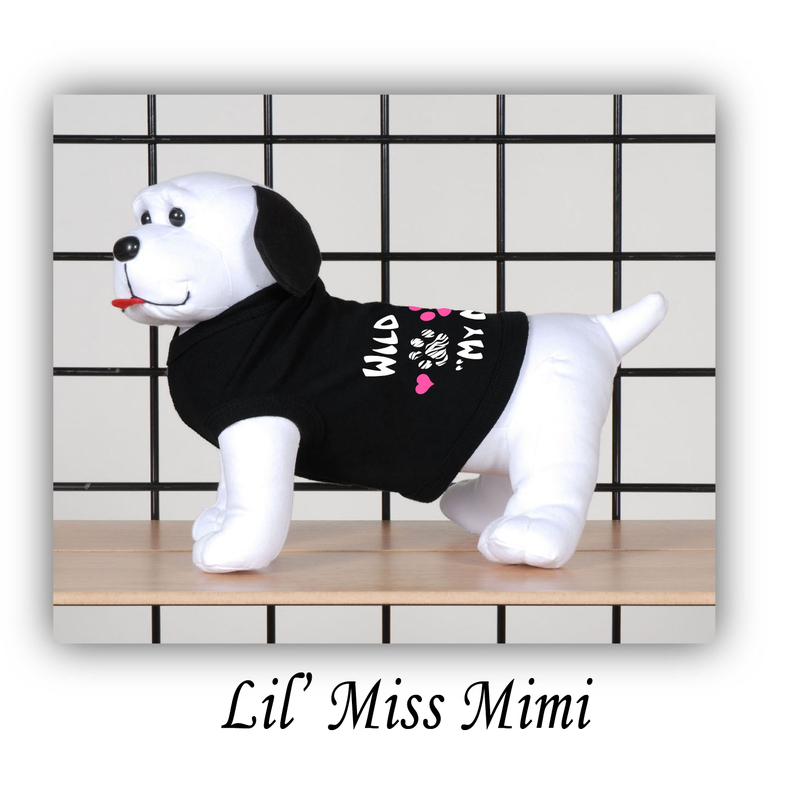 This one-of-a-kind design was created because we believe that your little one should be just as fashionable as you. 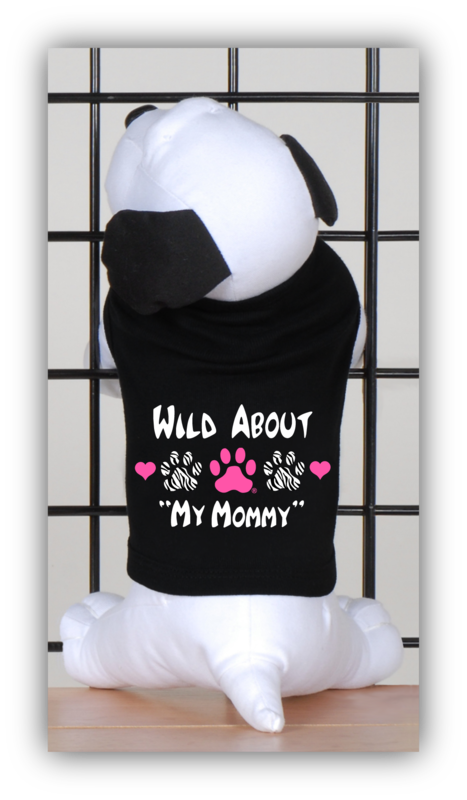 Made without sleeves to fit your baby comfortably with no restrictions to movement. Order yours today…you’ll be glad you did! 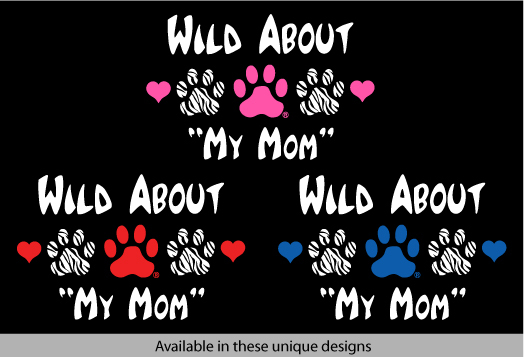 Also available: Wild About "My Mom" & Wild About "My Dad" (Click to View). 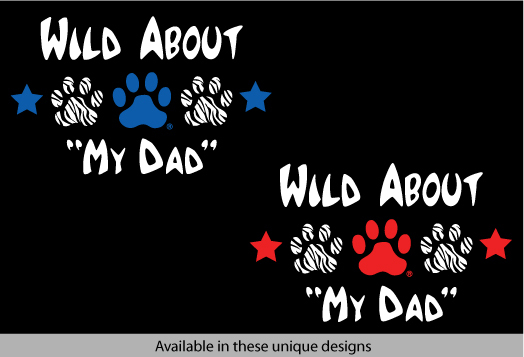 You may also like our Matching "Wild About"